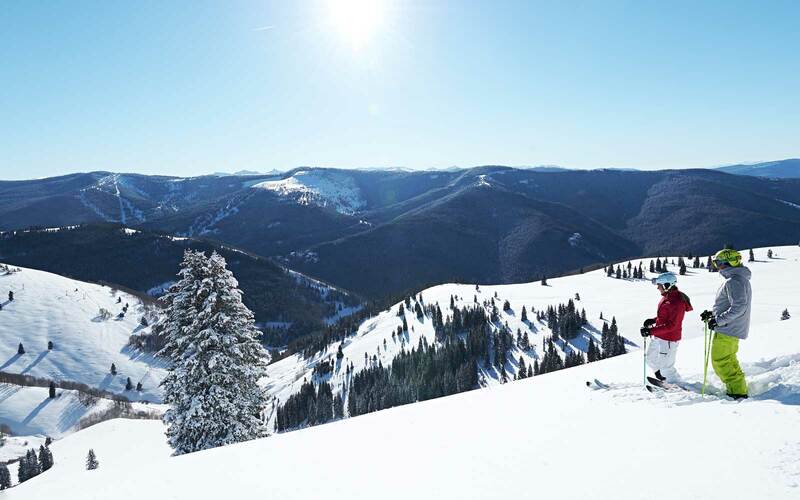 You don't have to book a trip to Aspen or Vail to enjoy one of Colorado's best ski resorts — after all, the Centennial State is home to the largest collection of peaks that exceed 14,000 feet in the lower 48. Colorado's snow-capped mountains are crisscrossed by an intricate network of trails, and are home to a number of excellent ski resorts. Serious skiers and should consider venturing to award-winning terrain parks in southwest Colorado, while families will love a former mining town that has been transformed into a laid-back mountain destination. Vertical drops, views above treeline, and a world class après ski scene, these are five of the best Colorado ski resorts you may not have heard of — yet. Despite having some of the steepest and most diverse terrain in North America (especially if you consider the Gold Hill Chutes) this former mining town turned ski resort destination remains remarkably quiet. 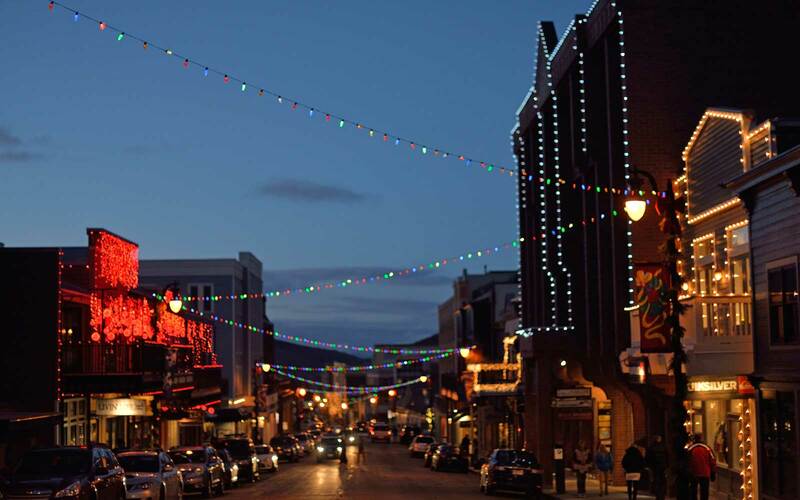 Telluride is located in an off-the-beaten-path area of southwest Colorado, and has a charming, distinctly European. 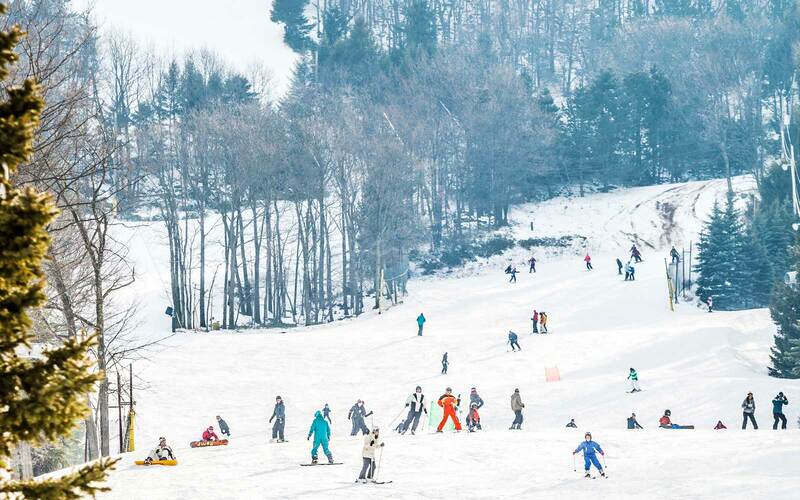 The hill itself boasts 2,000 acres of skiable terrain, 309 inches of snow annually, as well as a 4,425-foot vertical drop. But that doesn't mean it's for experts only. Nearly a quarter of the mountain is devoted to beginner skiing and boarding. 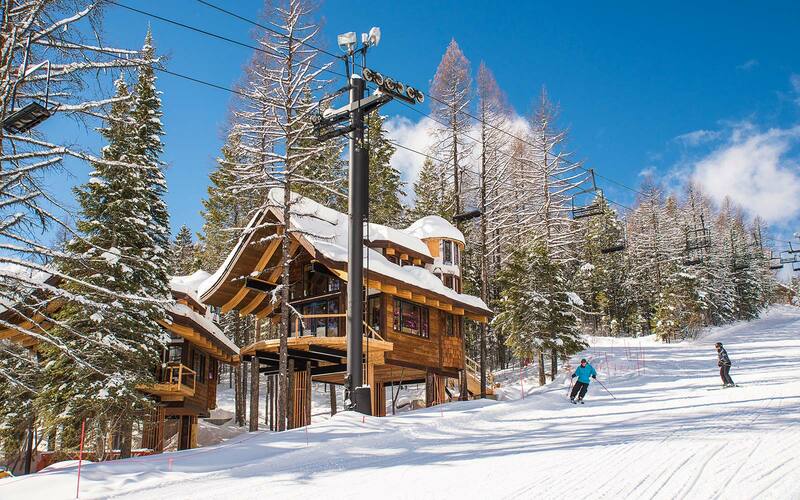 Book a room at the ski in/ski out Madeline Hotel, which is fresh off a $10 million, or the slope-side Peaks Resort & Spa in adjacent Mountain Village. Tiny Silverton is charming, but it's not at all family friendly. 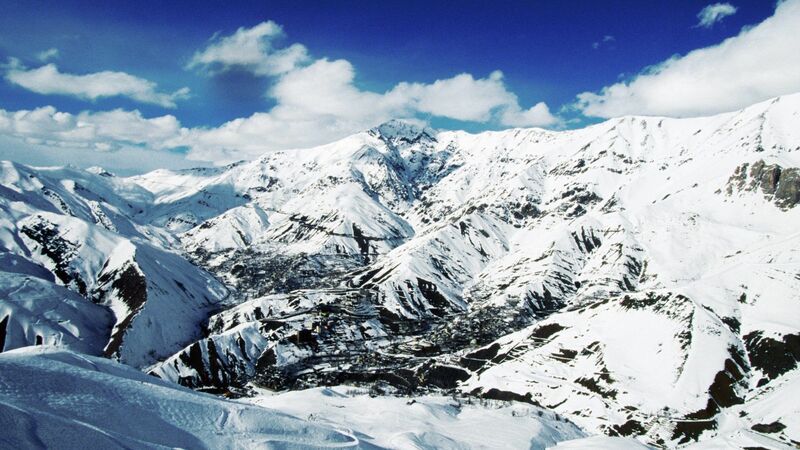 This is a destination only for the more advanced and adventurous skiers and snowboarders. 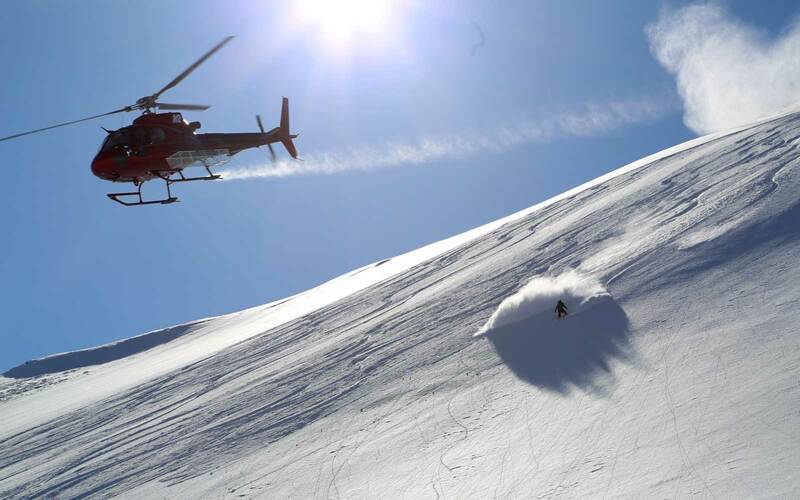 Silverton has an incredible 22,000 acres of high alpine skiable terrain, but the slopes are accessible only by a single lift, hiking, or by helicopter. 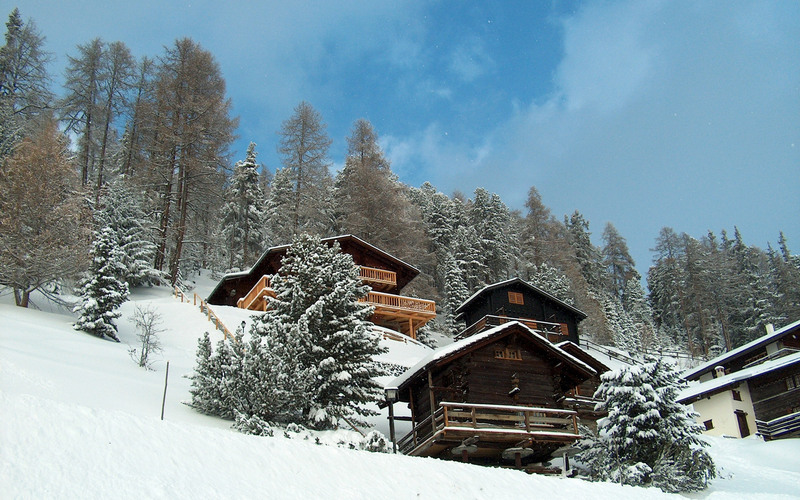 Knowledge and comfort with avalanche safety is a must here, and avalanche gear is required at all times. Take the local steam engine through the San Juan National Forest to nearby Durango, which has a wealth of microbrewries and a quintessential mountain town vibe. Arapahoe Basin, or A-Basin as it's known by locals, offers 960 accessible acres, half of which are above timberline. 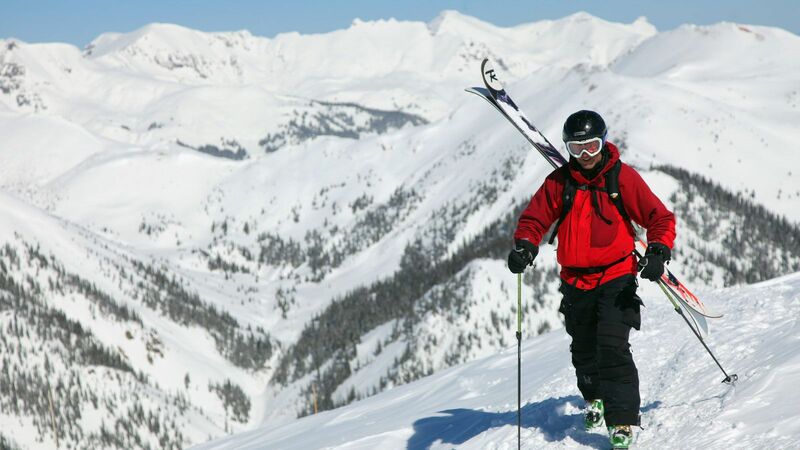 Though it's less than 80 miles from Denver, Arapahoe has some of the highest skier and rider-accessible terrain in North America, as well as an average of 350-inches of annual snow (it has one of the longest seasons in the state). 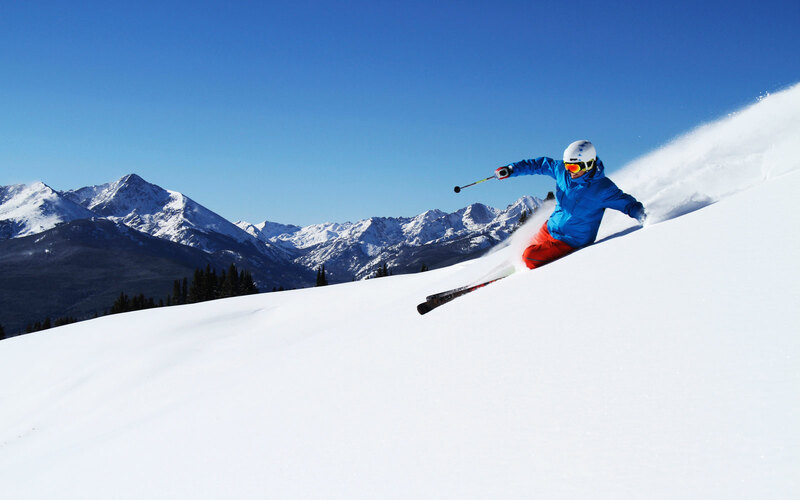 Be sure to take a run on Pallavicini, one of Colorado’s longest and steepest runs. 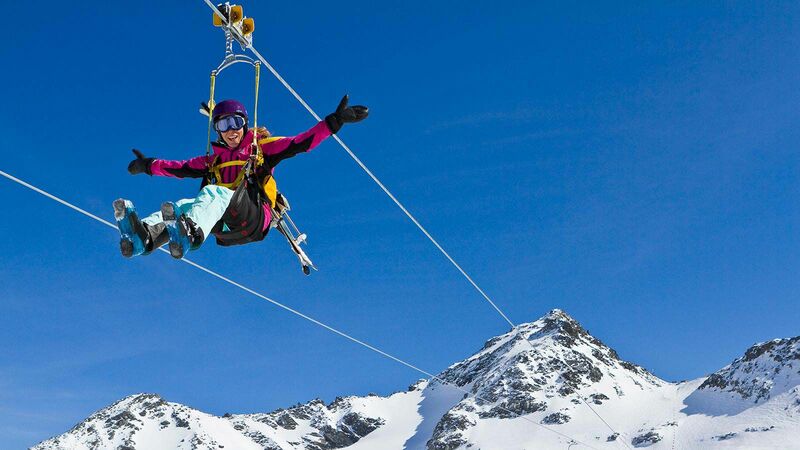 Although Copper offers everything from award-winning Woodward terrain parks to beginner-friendly slopes on the mountain's west side and an Olympic-caliber speed center, it is still much quieter than neighboring Breckenridge. The resort’s 2,490 skiable acres are naturally divided into terrain for all different skill levels, making it very family-friendly. 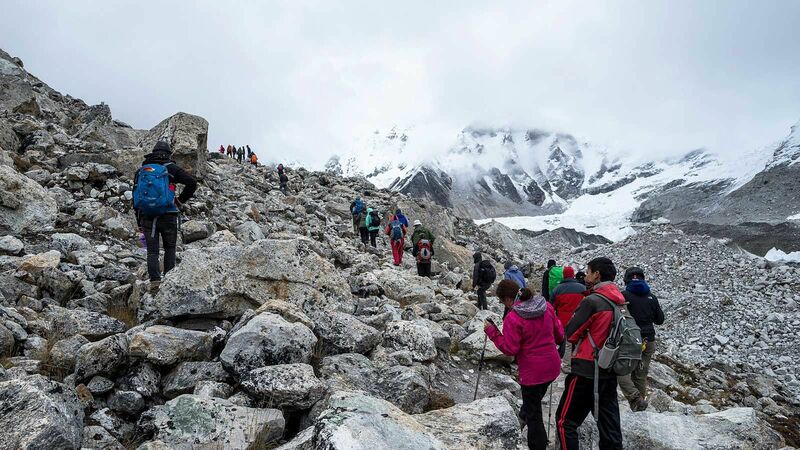 That isn’t to say that there is a lack of challenging terrain, however. 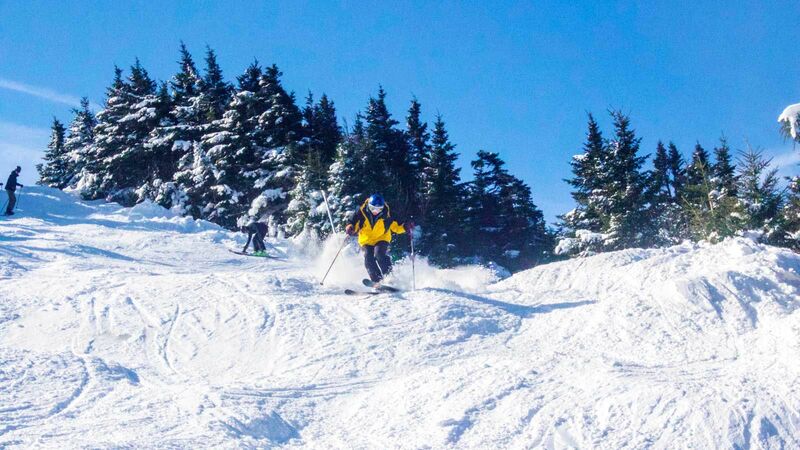 Take full advantage of the 2,601-foot vertical drop with a cat ride up Tucker Mountain, included in the price of a lift ticket. 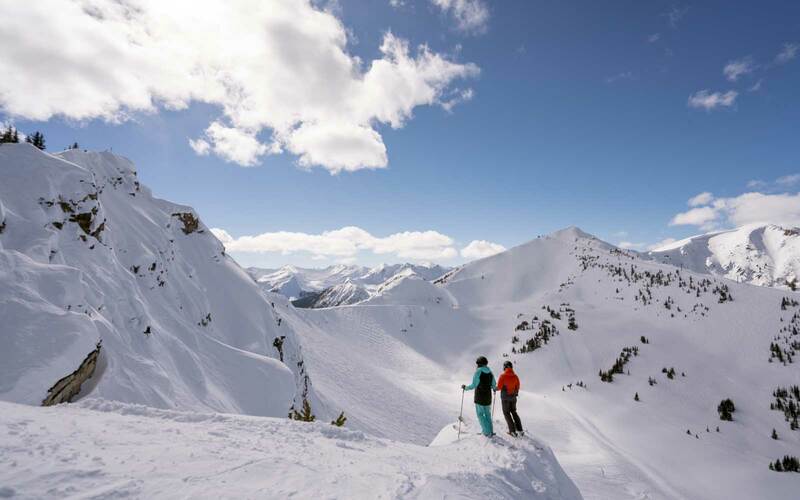 Nestled in the heart of the Rockies, Crested Butte has 1,500 extremely diverse acres of terrain, making it suitable for skiers and riders of all skill levels. 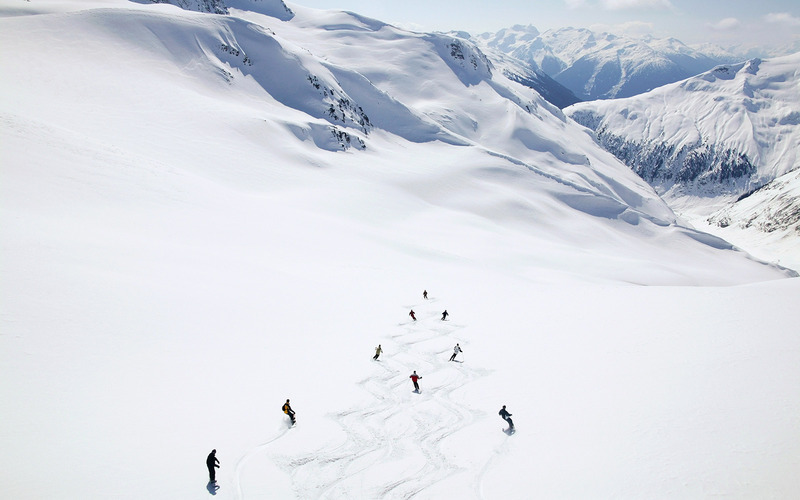 The mountain sees an average of 300 inches of snowfall, and has a 3,062-foot vertical drop. It's also home to The Ice Bar at Uley's Cabin — one of the world's best après ski joints, which serves local spirits kept cool on a snow-topped bar. The eponymous small town is a great year-round destination, too, thanks to its heritage walking tour, scenic byway, and Montanya rum distillery.